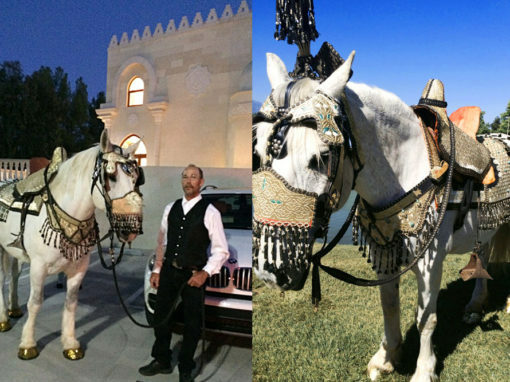 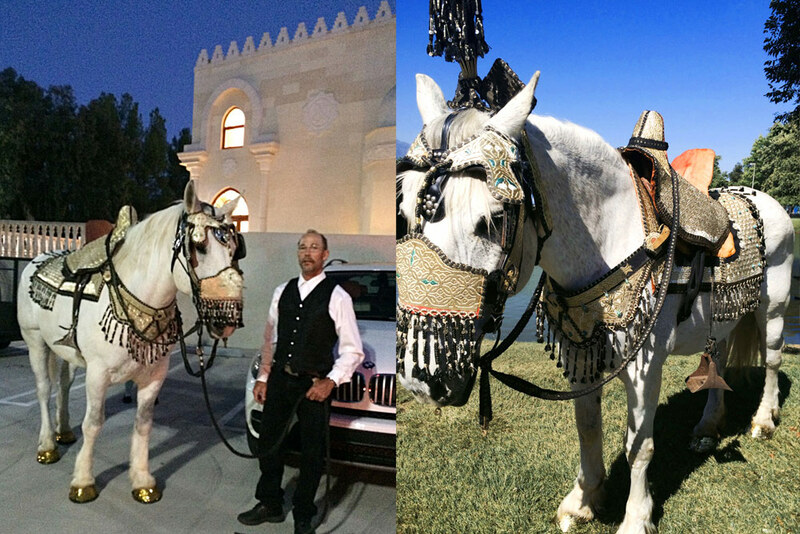 Impress your guests on one of our stunning, elegantly decorated white horses. 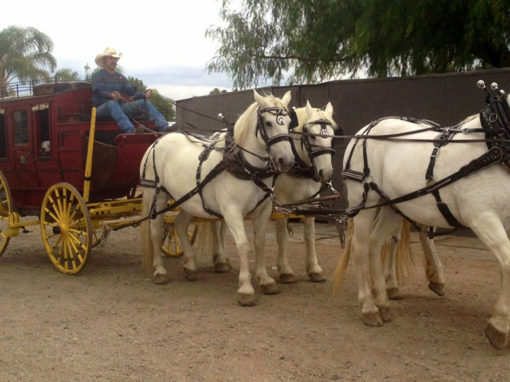 A formally dressed professional horse handler will be by your side. 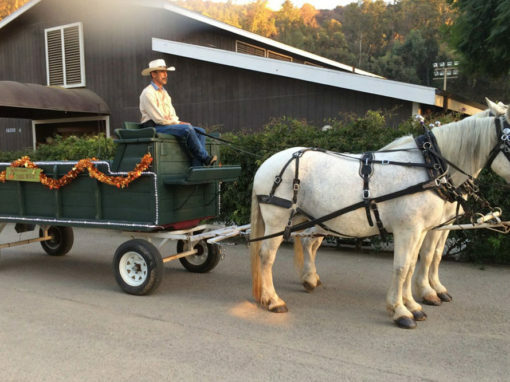 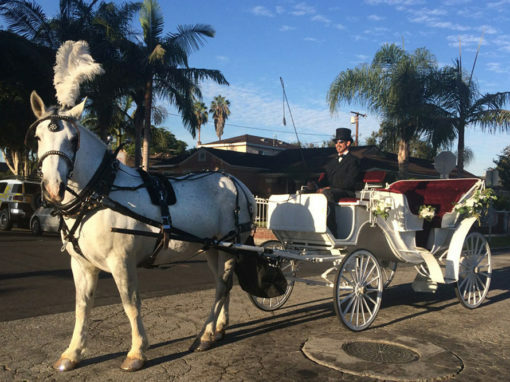 For a touch of luxury, add a carriage for you and your bride to leave the ceremony or reception in.